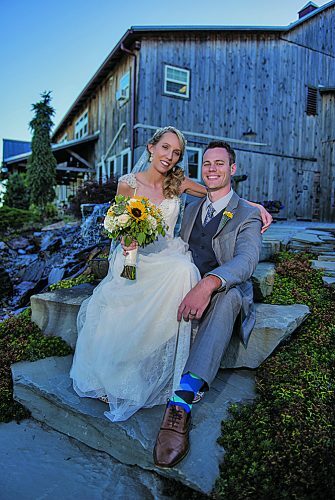 Jaclyn Johnson and Christopher Dietze were united in marriage at 4:30 p.m. Oct. 5 at Heron Hill Winery, Hammondsport, N.Y. 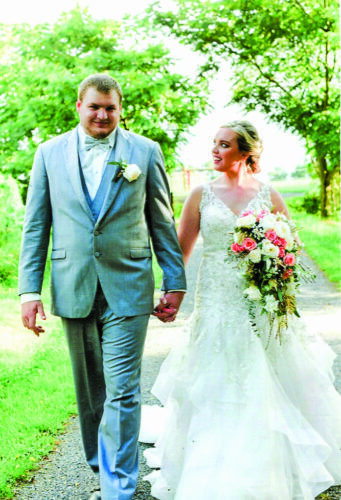 The bride is the daughter of Eric and Jodi Johnson, both of Altoona. 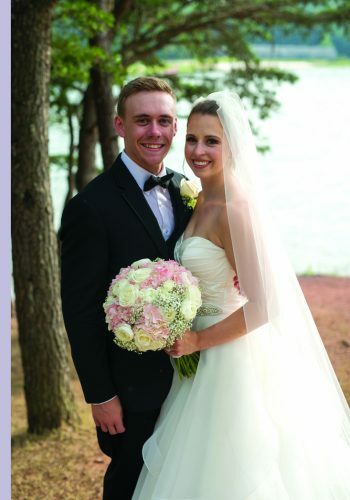 The bridegroom is the son of Carl and Karen Dietze, both of Hollidaysburg. Pastor Drew McCaffery performed the double-ring ceremony. 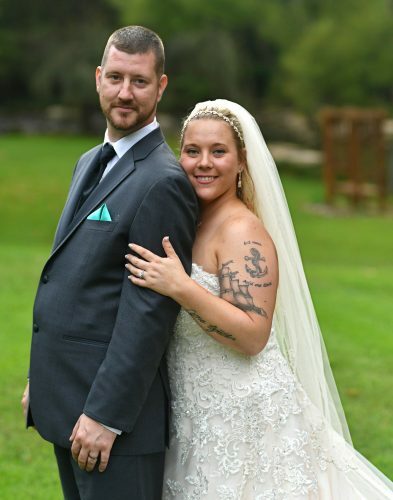 The bride was given in marriage by her father. Andrea Starner was maid of honor. Bridesmaids were Katie Dietze, Brittany Yingling and Jess Wolfe. Todd Scott served as best man. Groomsmen were Tony Johnson, Louis Cala, Matthew Zeak and Adam Kristofco. The reception was held at Heron Hill Winery. 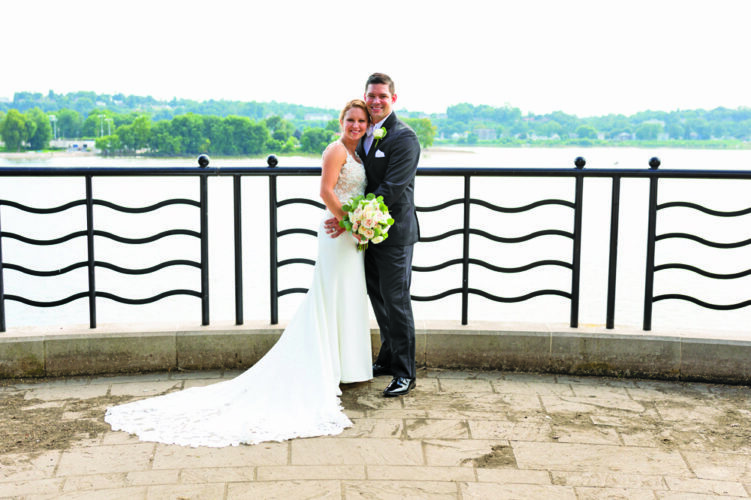 The rehearsal dinner was held at Finger Lakes Boating Museum, Hammondsport. The couple have plans for a wedding trip to Puerto Vallarta, Mexico, this spring. 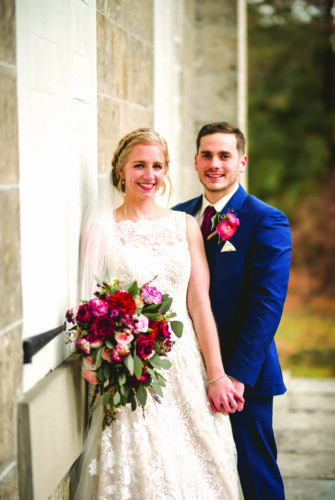 Mrs. Dietze is a 2007 graduate of Altoona Area High School and a 2011 graduate of Juniata College, Huntingdon, with a bachelor’s degree in psychology. She is employed at The Teeter Group, Altoona. 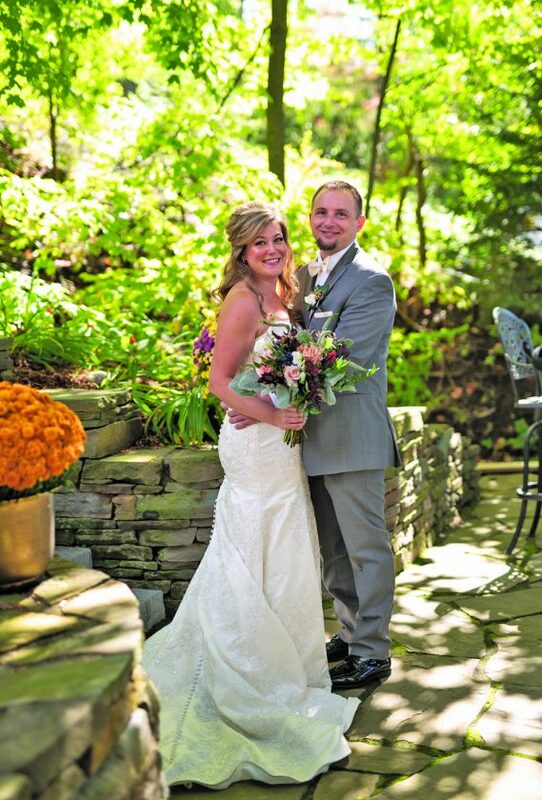 Mr. Dietze is a 2004 graduate of Bishop Guilfoyle Catholic High School, Altoona. He is employed at Interior Supply Inc., Duncansville.